Amazing and intoxicating destinations during these times of the year. Weather is perhaps one of the main issues to contend with when sailing. Yacht charters are just as susceptible to weather as any other seafaring vessel. The big difference between a luxury yacht and all the rest is that the owners don`t let their yachts out in all weather conditions. Apart from this fact, choosing your weather is an integral part of your vacation, and you can select the weather conditions based on seasons. In general, there are two seasons, peak and low, these refer to the saturation of tourists. Yacht charter seasons are not whole year, but months and weeks in a year. The general rule for picking the best time for a vacation naturally falls on the customer and not the broker. You decide when you want to charter a yacht, and we help you charter the right yacht. This means we also help you choose when is the best time to charter the yacht based on your availability. Since you will most probably want to charter a yacht during a stretch of good weather, the best seasons to come will be around Summer. These are peak times for luxury yacht charters and the season starts in April and extends all the way into October, os, in essence, you are coming in Spring, Summer, and Autumn. These months find pleasant weather and sea conditions for all kinds of vacations, from the extreme,e water sports to the laid back relaxed wellness vacation. The Mediterranean, Aegean, and Adriatic seas are all filled with amazing and intoxicating destinations during these times of the year. 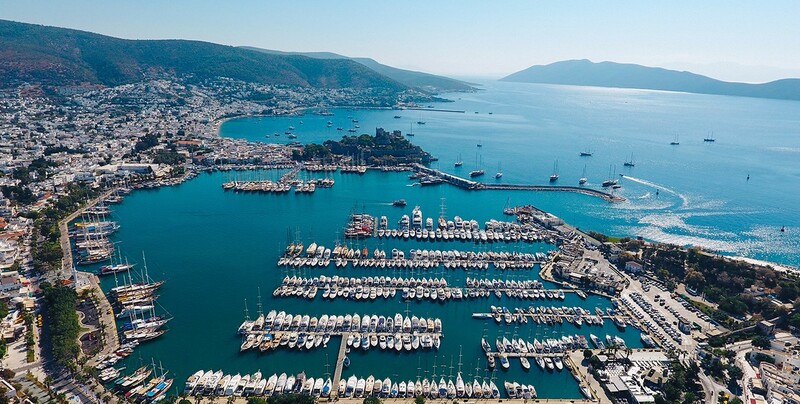 Now its just time to find you an appropriate yacht, an amazing destination, and trust in the fantastic weather of Turkey, Croatia and the islands of Greece. Join to form an image of natural harmony making a voyage aboard a Gulet Yacht Charter an ideal way to fully enjoy the turquoise coast of Turkey and Mediterranean. 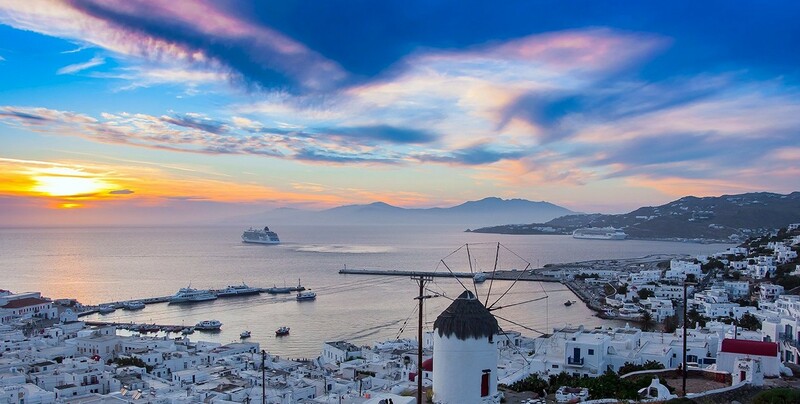 Greece has almost 6,000 islands and only 227 of them are inhabited, so there is so much for you to explore when you’re choosing where to go on your charter yacht.